ID: 2045 ~ Source: Waco News-Tribune, 13 August 1928, page 5. 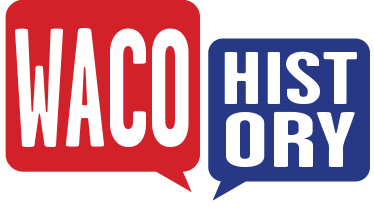 Accessed on newspapers.com. 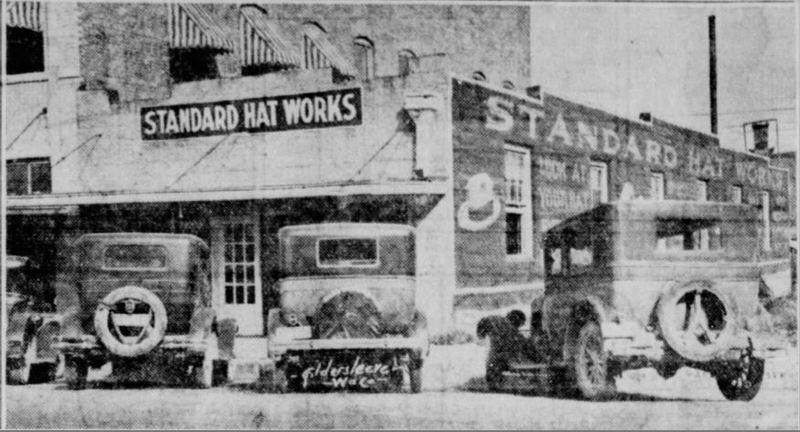 The original Standard Hat Works storefront stood at 622 Washington Avenue, pictured here in 1929. Hats were sold at this location for 72 years by three different owners.